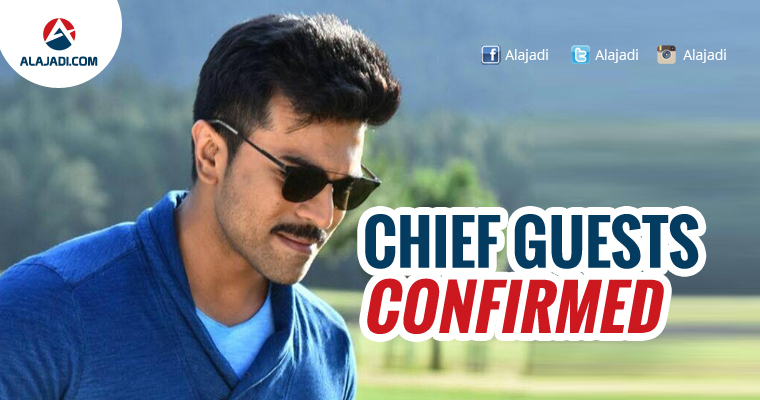 » Chief Guest for Ramcharan’s Dhruva event Confirmed! Chief Guest for Ramcharan’s Dhruva event Confirmed! Do you know who is the Chief Guest for Ramcharan’s Dhruva event which is going to be on 4th December, 2017.He is none other than Information Technology Minister of Telangana state Kalvakuntla Taraka Ramarao will be the Chief Guest at the pre release event of Dhruva. Dhruva pre release event is planned is planned at the Yusufguda Police Lines in the presence of fans on December 4th. Ram Charan invited KTR to grace the event when he recently met the Minister at Hyderabad 10K run. 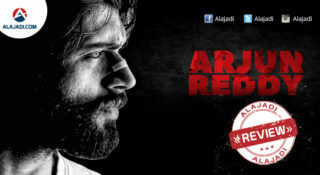 This is the first public event of the film as they didn’t conduct a function for audio launch. Ram Charan essays the role of a cop and the high-octane action film is a tribute to police personnel. Hence, the film unit zeroed in the venue at Yousufguda Police Lines. As no audio launch had been done, fans are awaiting for the event with much zing to make to make it a grand affair. Rakul Preet Singh is seen alongside Cherry, while Arvind Swamy in his suave look plays the baddie. 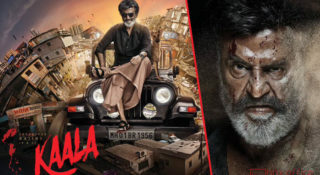 The movie, a Tamil remake is directed by Surender Reddy and will hit the screens on December 9. 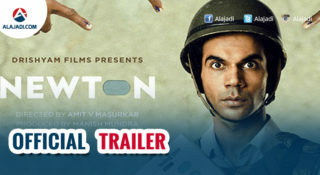 Also, the film’s trailer getting a highly positive response has added an extra zing to the craze surrounding this event. Rakul Preet is the film’s heroine and Surender Reddy has directed it. 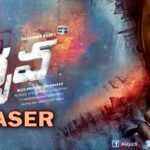 Charan’s uncle Allu Aravind and NV Prasad produced the movie together.The pre-release event is expected to be a grand affair with several celebs from the film and political worlds set to grace it.